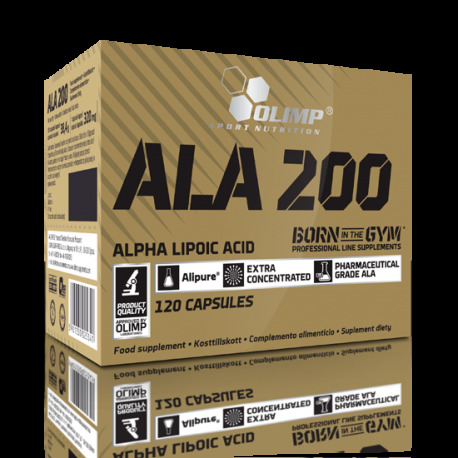 Olimp ALA 200 A product supplementing the diet with highest-quality alpha-lipoic acid (ALA) increasing the efficiency of energy production and protecting against adverse effects of oxygenation.  It displays anti-oxidative action, inhibits the development of atherosclerotic lesions, supports heart function, improves efficiency, regulates glycaemia, and protects the eyes and the liver. 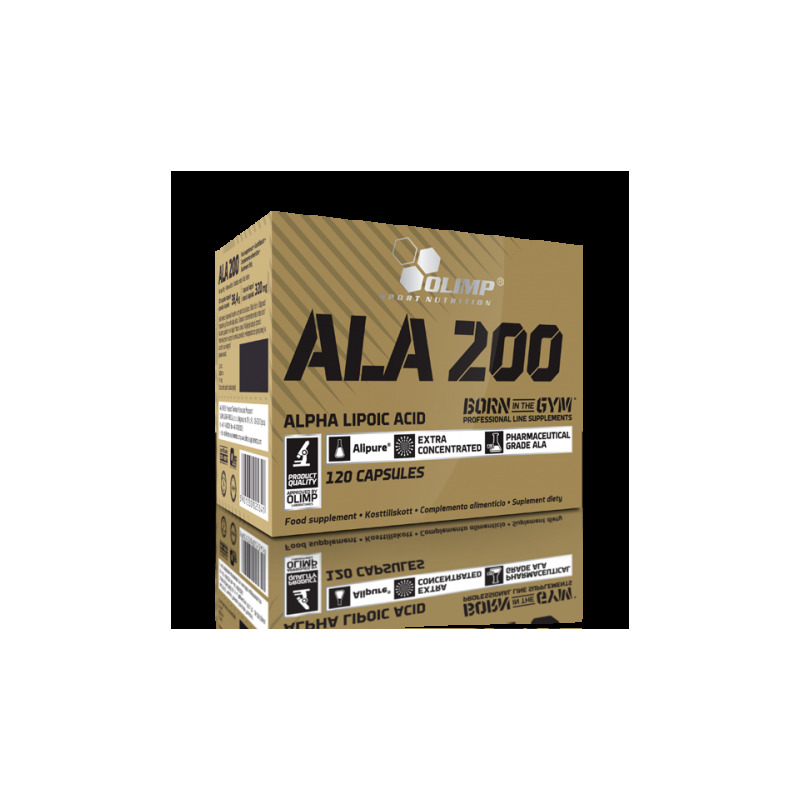 Olimp ALA 200 displays insulin-like activity, facilitating the penetration of amino acids and creatine into muscle cells. 1-2 capsules three times daily with a meal. The product is recommended to adults as a food supplement. Keep out of reach of children. Do not exceed the recommended daily dose. Food supplements should not be used as a substitute for a varied and balanced diet.